JAKARTA: Indonesia�s trade surplus in January is expected to have fallen back from the previous month�s record level as an export mineral ban went into effect, while core inflation ticked up. Some analysts in a poll by Reuters even projected a trade deficit, saying the large surplus in December was an anomaly unlikely to be repeated as shippers rushed out mineral ore exports before the ban came into force on Jan 12. But the overall improvement in Indonesia�s trade balance in recent months should give investors some comfort. Southeast Asia�s biggest economy is vulnerable to capital outflows as investors remain anxious over its current account deficit despite the country�s ongoing economic recovery. Analysts said the effects of the mineral export ban, however, were minimised due to last minute regulatory changes. �The impact of the export ban was less than our expectations, as the energy ministry eased requirements for the minerals� purity level,� said Wisnu Wardana, economist at CIMBNiaga. Under the new requirements, the potential loss in export value could be minimised to $1.6 billion a year against an initial estimate of $5.1 billion, he said. The export ban coupled with a decline in commodity prices from slowing Chinese demand, could push Indonesia�s trade surplus to $400 million in January, compared with $1.52 billion the previous month � the biggest surplus in two years. Data from central bank showed a jump in exports of bauxite and nickel between July and December, as exporters rushed shipments in anticipation of higher export taxes this year. 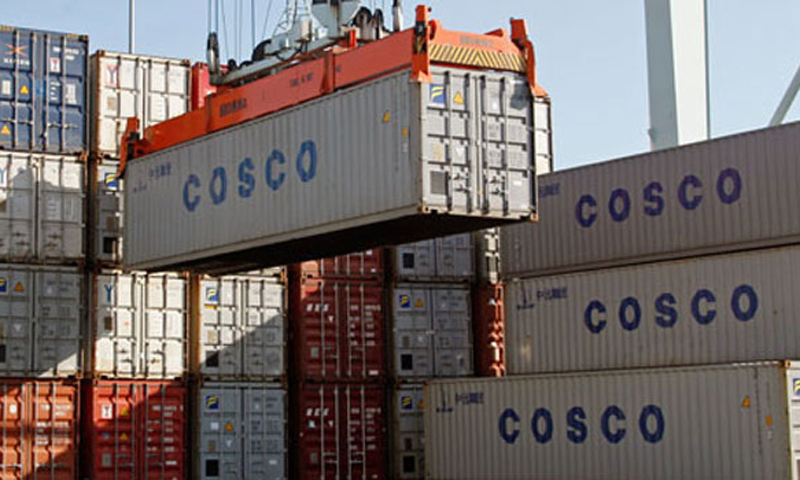 January exports were estimated to rise 2.80 per cent, slowing sharply from 10.33 per cent in December, while imports were likely to continue weakening, down 1.20 per cent, partly as a result of a weaker exchange rate and slowing consumption. For 2013, Indonesia posted an overall deficit of $4.06 billion, taking the full-year current-account deficit to 3.3 per cent of gross domestic product. The rupiah is Asia�s best-performing currency so far this year, but was its worst last year when it slumped more than 20 per cent on concerns over the domestic economy and capital outflows sparked by US monetary tapering. The poll of 13 analysts also estimated annual inflation would moderate to 7.91 per cent from 8.22 per cent the previous month, as food prices declined. Core inflation, which excludes administered prices and volatile foods, probably picked up slightly to 4.60 per cent due to higher prices of gold and processed foods. With inflation expected to stay manageable amid a slowdown in imports, Bank Indonesia has some leeway to keep its benchmark reference rate on hold at its next policy meeting on March 13. The central bank estimates inflation will ease to between 3.5 and 5.5 per cent this year, with economic growth expected to come in at the lower end of a 5.8-6.2 per cent range.